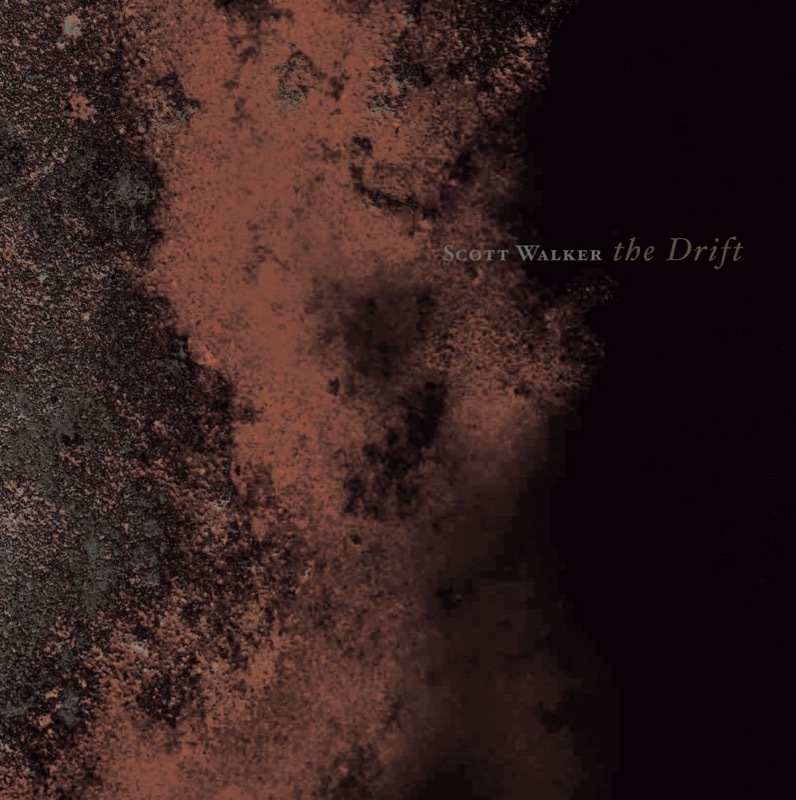 Scott Walker will release Bish Bosch in December 2012, his long-awaited and first studio album since 2006’s The Drift. 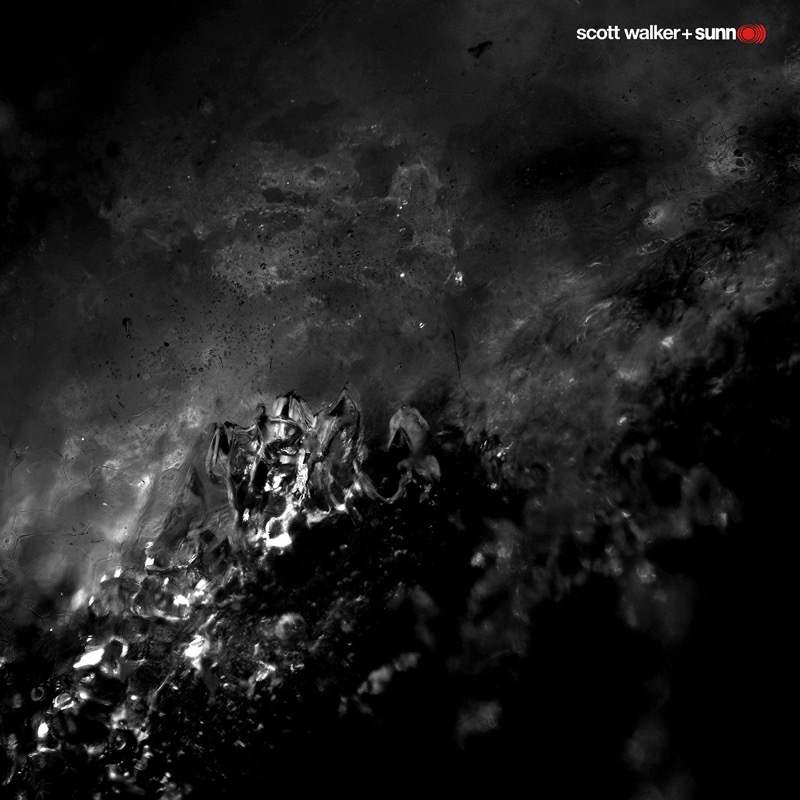 Since the 1960s, Scott Walker has scaled the heights of pop superstardom, produced some of the most revered solo albums of the late sixties, coasted on his laurels during the seventies, then metamorphosed into something very different. 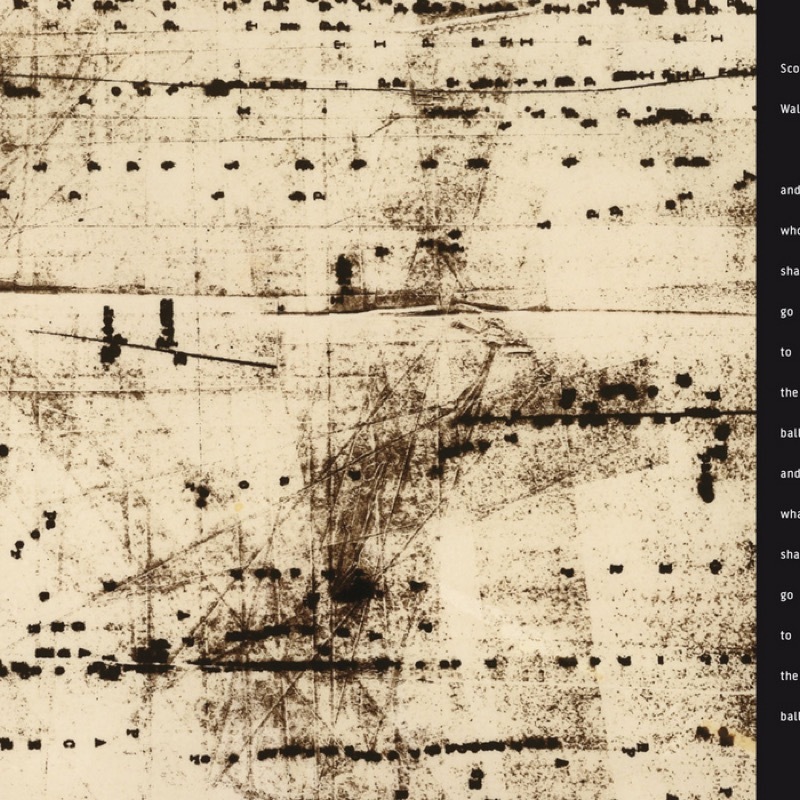 The music he has been making at his own pace since the early eighties might be utterly estranged from the songs that made him a household name, but they stem from the privacy he requires to write this complex and hugely inventive music. 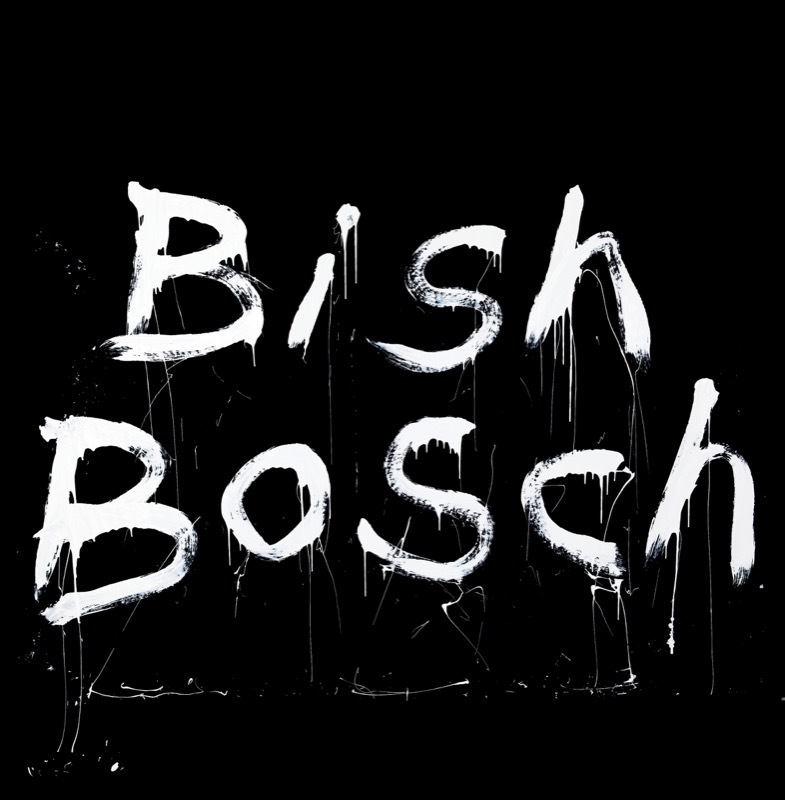 Bish Bosch is the latest in Scott’s discography to pursue the line of enquiry he began back in 1978, with his four devastatingly original songs on the Walker Brothers’ swansong, Nite Flights, and continuing through Climate of Hunter (1984), Tilt (1995), The Drift (2006). He has continued to mature and develop in a late style utterly at odds with the music that made him a superstar, a lifetime ago, but which is totally honest, uncompromising and transcendent. Scott began writing new material around 2009 - whilst also scoring the ROH 2’s Duet For One Voice ballet - recording it sporadically over the following three years. Aided again by co-producer Peter Walsh and joined by the regular core of musicians,Ian Thomas (drums), Hugh Burns (guitar), James Stevenson (guitar), Alasdair Malloy (percussion) and John Giblin (bass). Musical director Mark Warman also played a prominent role, both as conductor and keyboardist, while guests include trumpeter Guy Barker and pedal steel guitarist BJ Cole, who worked on three of Scott’s mid-seventies LPs. For three tracks (‘SDSS1416+13B’, ‘Dimple’ and ‘Corps de Blah’), Scott drafted in an orchestra, recording them in The Hall at Air Studios in November 2011. 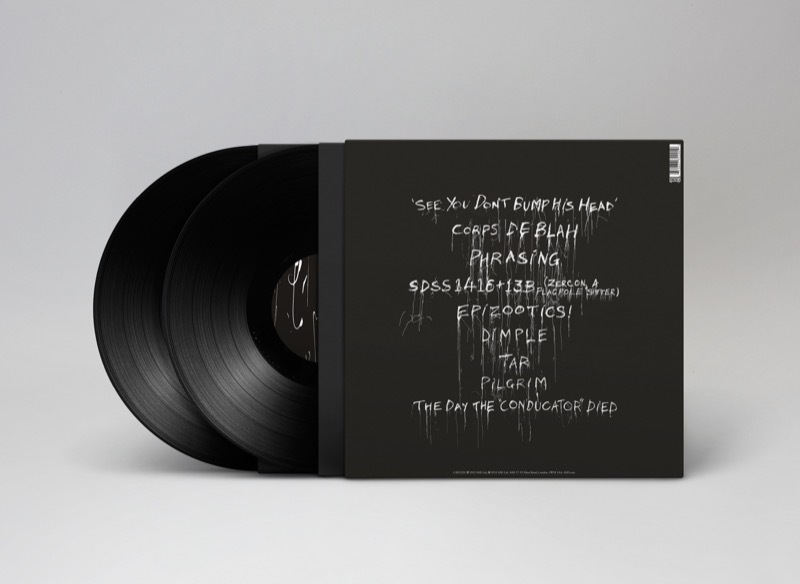 If The Drift was a dark place, full of scorching orchestral textures and ominous rumblings, Bish Bosch is a tauter but more colourful experience, with greater emphasis on processed, abrasive guitars, digital keyboards and thick silences. 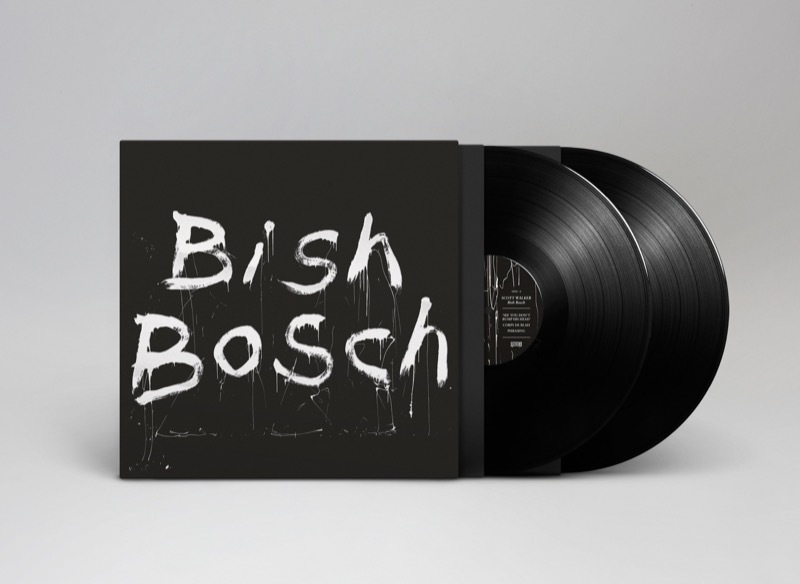 Bish Bosch is released on December 3rd and a comprehensive booklet accompanies the album. 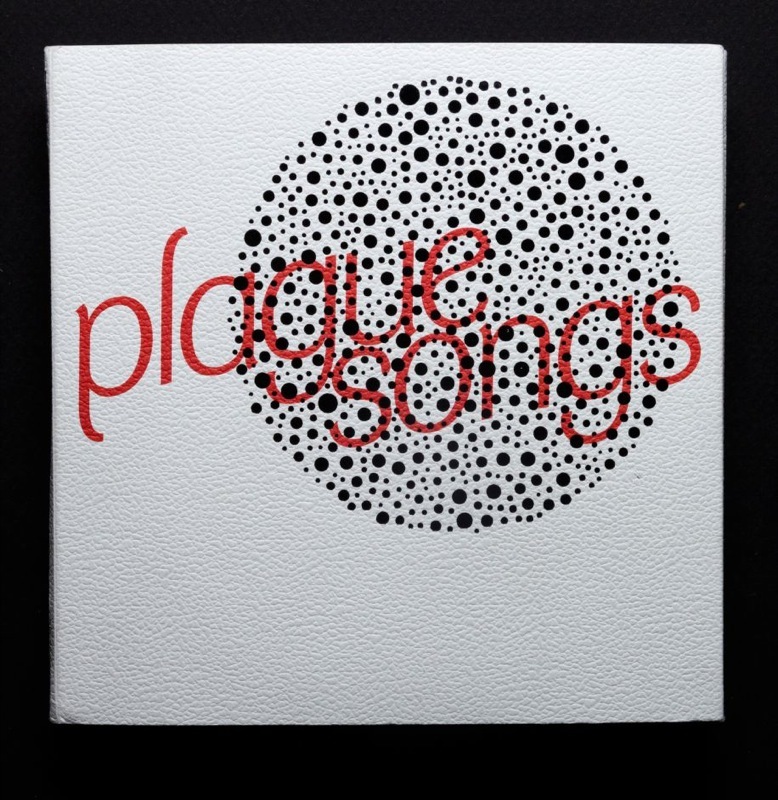 For the cover art, Scott worked closely with painter Ben Farquharson and designer Philip Laslett.